We are in full-swing-back-to-school mode here! We are purchasing school supplies, buying new shoes, and stocking up the fridge and pantry with lunch box items. 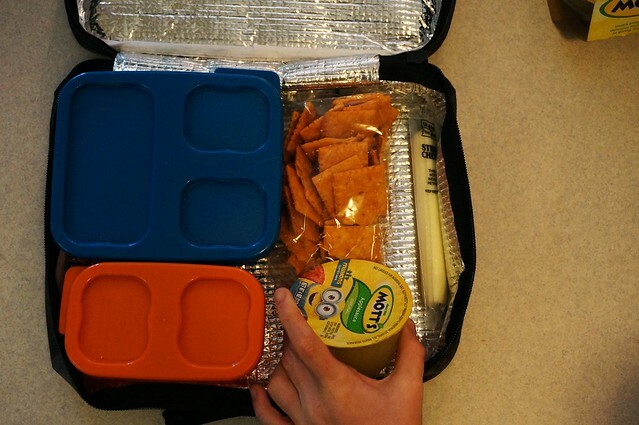 We like to have healthier, yummy snack options on hand for packing lunches and also for quick snacks when we get home. 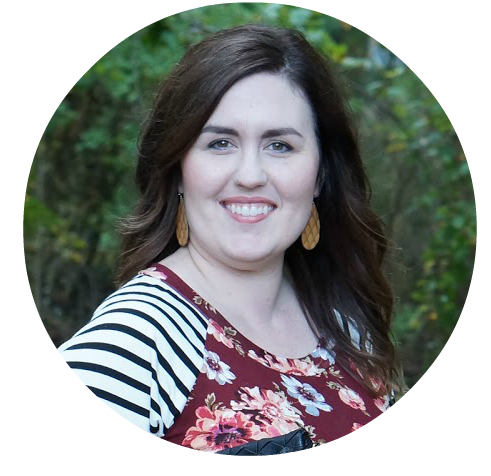 I’m also sharing how we stay on budget for the school year (hint: keep an eye out for deals!). Not only are we getting stocked up for school, but we’re also saving money while we do it! At Dollar General, from July 26 to August 23, they are having a deal on Mott’s® Apple Juice and Applesauce. 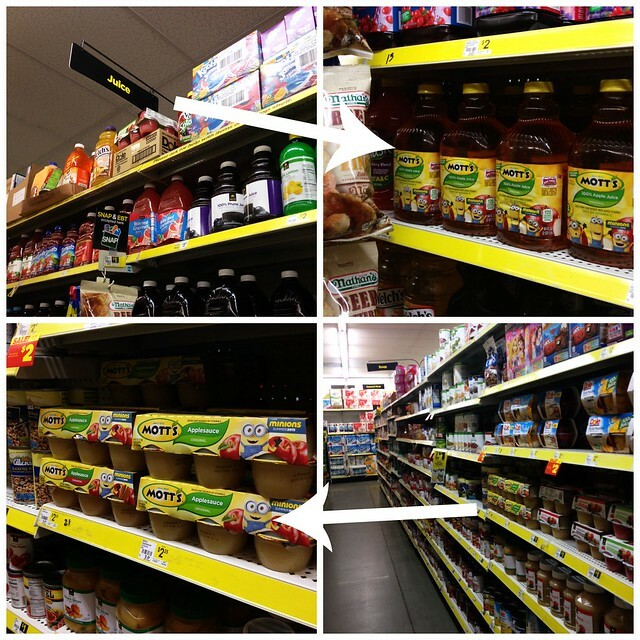 The Mott’s® Apple Juice is on sale for $2, while the Applesauce is on sale for $2.25! With a deal like that, you can get more snacks for your money with Mott’s®. 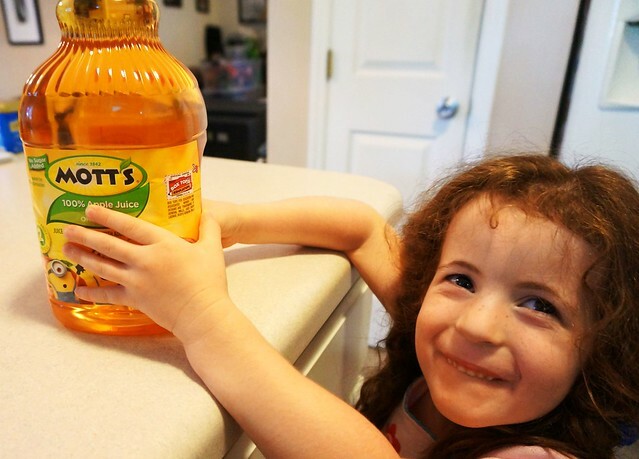 To be honest, we always need a lot of Mott’s® Applesauce on hand. 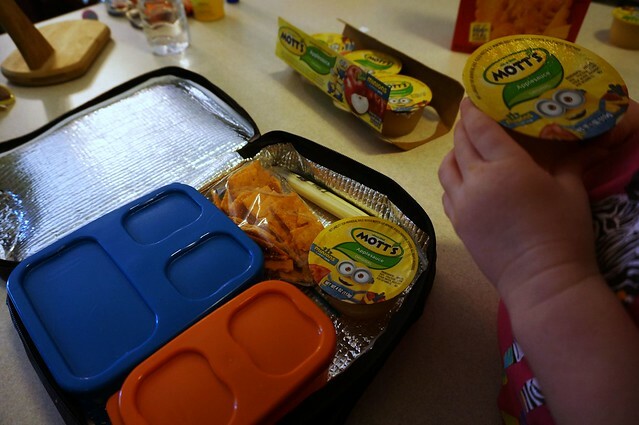 We have two lunches to pack every school night, and Mott’s® Applesauce is their first choice to put in their lunch bags. Confession time: We currently have five extra 6-cup packs in our second fridge! The kids love to have applesauce or apple juice as a snack when we get home. It’s tough for little ones to wait for dinner to be cooked, so they get a small, healthier snack while they’re waiting. 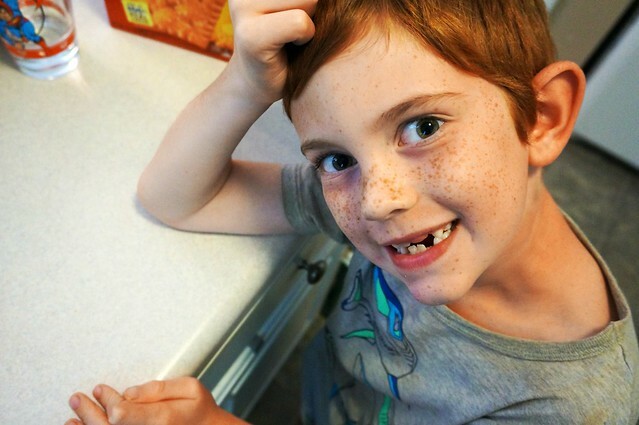 Bonus tip: If your children like applesauce cold (like mine! ), pop the prepackaged apple sauce cups in the freezer. When you place one in the lunch box, it will double as an ice pack! 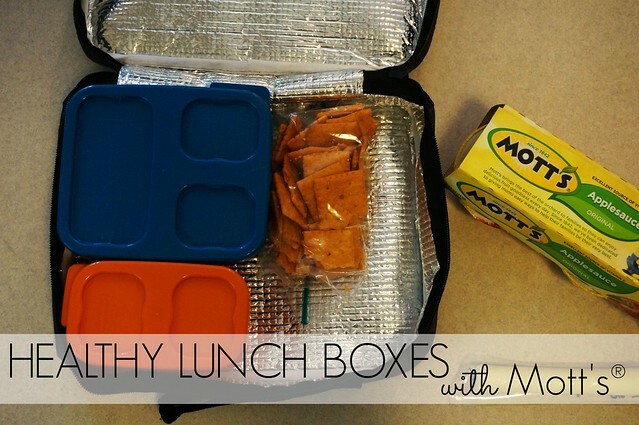 Lunch is all packed! 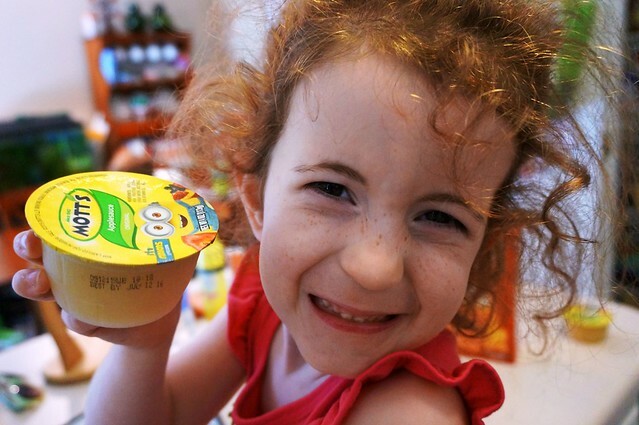 We just have to keep a few more on hand for Izzie, who doesn’t go to school but loves Mott’s® Applesauce and Apple Juice just the same! 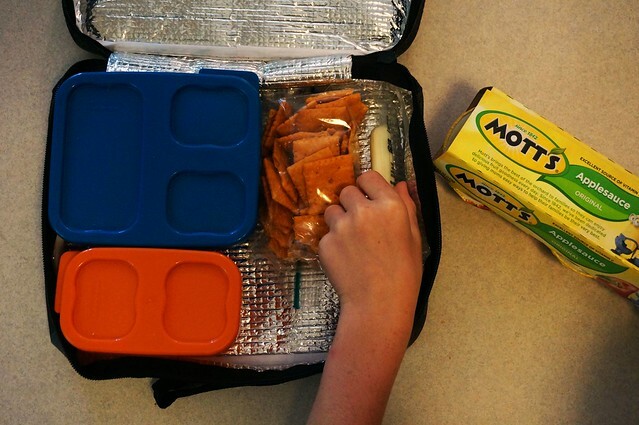 Now I’ve shared how we’re preparing for Back to School with Mott’s®! What are your tips for getting kids BTS ready, keeping them happy, and staying within budget?